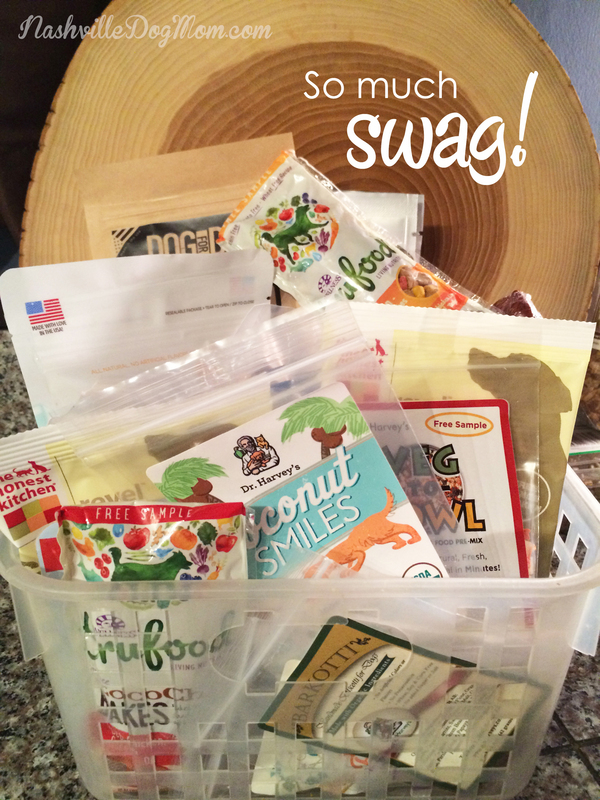 Of course, the thing my three rescued dogs loved most about BlogPaws was all the awesome #SWAG I brought home to them! At check-in, each of some 550 BlogPaws attendees received a huge canvas tote bag, stuffed with more pet treats, toys and samples than Fido can shake a stick at! While we loved everything in the bag (much of it is pictured above), some of my very favorites were put into this tidy little bin on our kitchen counter so they would be in easy reach to try out with our canine kiddos. Although the swag bag featured way too many great products to feature here (it would take a month to list them all!) I thought it would be fun to highlight our fave 11 finds. Here goes! All three of our dogs went bananas for these USDA certified, all natural chicken jerky treats from Full Moon. They love the taste, and I love that they’re chocked full of Omega 3 and 6 fatty acids. 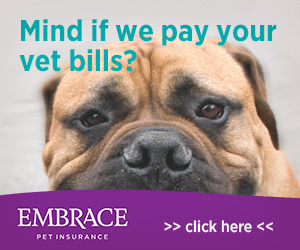 They’re also grain-free for any pups who may have allergies. Best of all, these slow-baked strips are made right here in the USA, so you don’t have to worry about the risks often posed by giving jerky from overseas. 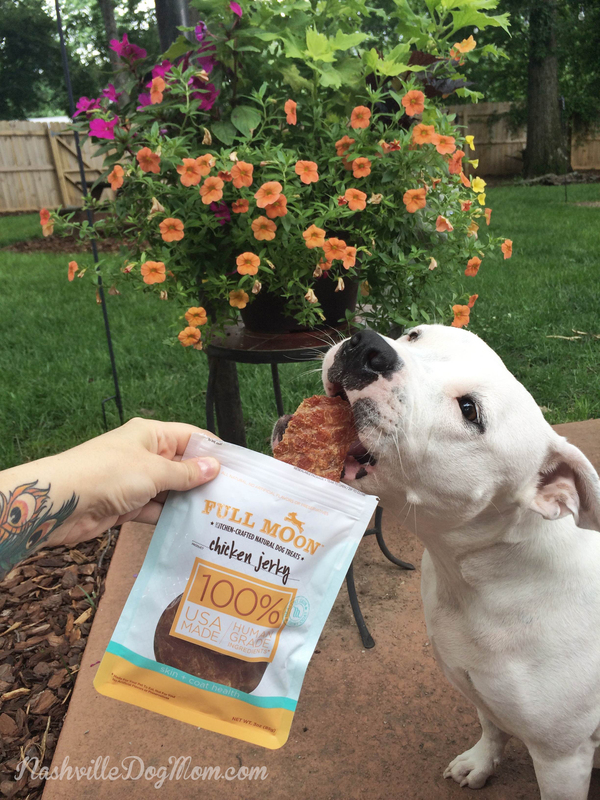 Briley, our pit bull, is a huge fan of Full Moon chicken jerky! I’m probably the world’s biggest sweet potato fan, and my pups share my enthusiasm! They absolutely loved trying out these healthy, tasty chews from Dr. Harvey’s. And the only single ingredient? You guessed it. Pure, natural, delicious sweet tater! I think these make a fabulous, safe alternative to traditional chews (such as rawhides) and they are so healthy to boot. I also have to share that I met the company’s president, Wendy Shankin-Cohen, as well as their sales coordinator, Remington Cohen, at BlogPaws, and had such a wonderful chat with them. Such fantastic folks! In fact, we’ll be reviewing some of their awesome food line in the Oct/Nov “Wellness Issue” of Nashville Paw magazine. I hope you’ll check it out when it hits stands October 1st! MollyBear says “YESPLEASE!” to Dr. Harvey’s Sweet Potate’r chews. 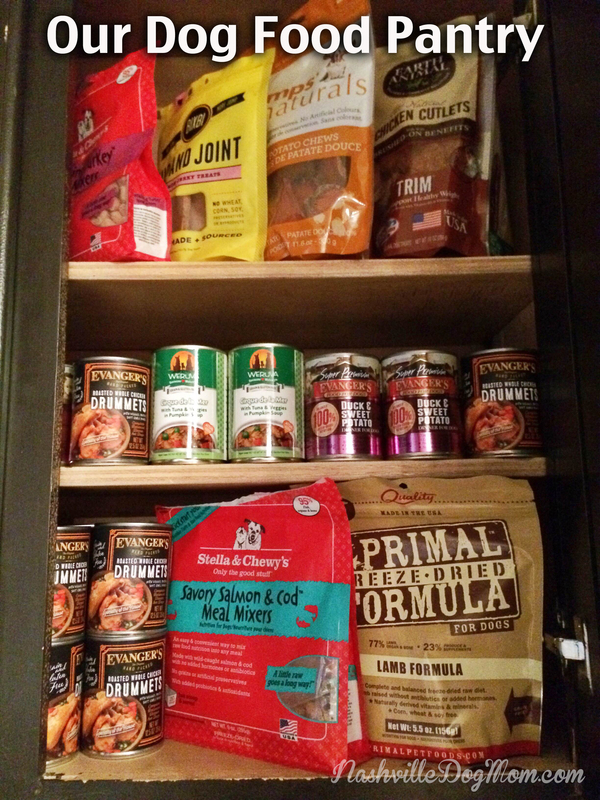 When I found a bag of Stella & Chewy’s Meal Mixers in the BlogPaws swag bag, I was over the moon. 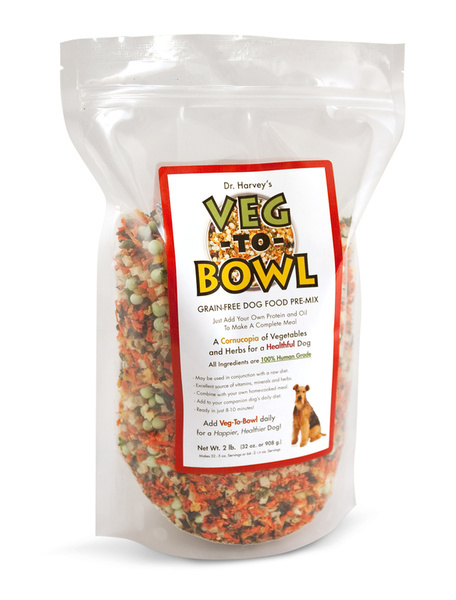 After all, we’ve been feeding this to our pups for several weeks now, and they love it! (I get mine from Happy Retales, a wonderful local pet store in Brentwood.) We’ve been feeding the Savory Salmon & Cod, but the swag bag gave us the opportunity to try out the Tantalizing Turkey. Dehydrated raw foods, such as Stella & Chewy’s and Primal Freeze Dried Formula, are always in stock in our pet pantry to use as meal mixers for our dogs. As I mentioned above, we were already using the Stella & Chewy’s dehydrated raw foods as a meal mixer for our pups. I was also excited to learn about Primal’s Freeze Dried Formula at BlogPaws, and was eager to try it out with our dogs at mealtime. Score? Four paws in the air! We tried the lamb formula, but it also comes in pork, beef, chicken, turkey & sardine and beef & salmon varieties. I stopped by the Primal Pet Foods booth at BlogPaws and chatted with Matt Pirz, the vice president of sales, and was happy to learn that all of the ingredients found in these freeze dried formulas are obtained through ranches and farms throughout the United States and New Zealand, all of which practice sustainable agriculture. This is another brand that I sometimes purchase from local pet store Happy Retales. The Honest Kitchen has a fantastic line of dehydrated raw pet foods, including grain-free and whole grain foods, depending on your dog’s unique needs. We feed Revel, which is a chicken-based recipe that includes wholesome dehydrated ingredients such as organic barley, flaxseeds, carrots and bananas. It’s a wonderful human-grade food that smells a lot like Thanksgiving dinner! 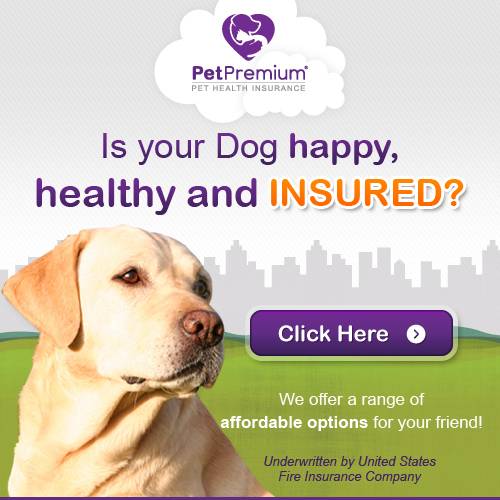 There is truly a variety for every dog, ranging from fish and beef and turkey and duck. Dr. Harvey’s Veg-To-Bowl pre-mix lets you add your own raw or cooked protein sources and oil to create a balanced diet for your dog. This is a great nine-veggie pre-mix that, when mixed with a protein source and oil, creates a nutritionally complete diet. This is a great way to add in your own raw or cooked meat source but still have all the other ingredients your dog needs to be healthy and satisfied. 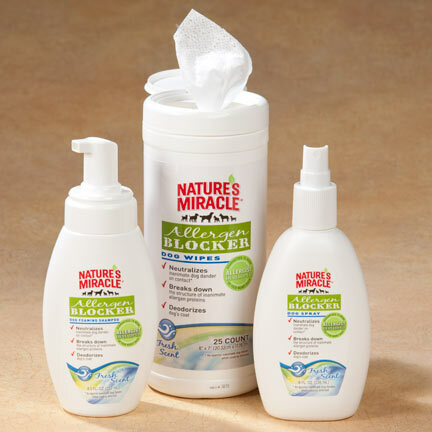 The 100% human-grade ingredients are sourced in the USA and the foods are manufactured here as well. I’d never heard of this brand before, but after seeing their treats in the swag bag, I had to stop by their booth at BlogPaws. I brought home the links for our pups to try, and they gobbled them in utter delight. We tried the links, but treats are also available as “tender taffy”, jerky strips and pieces, bones and more. All of the treats are sourced from USA farms and are made right here at home. 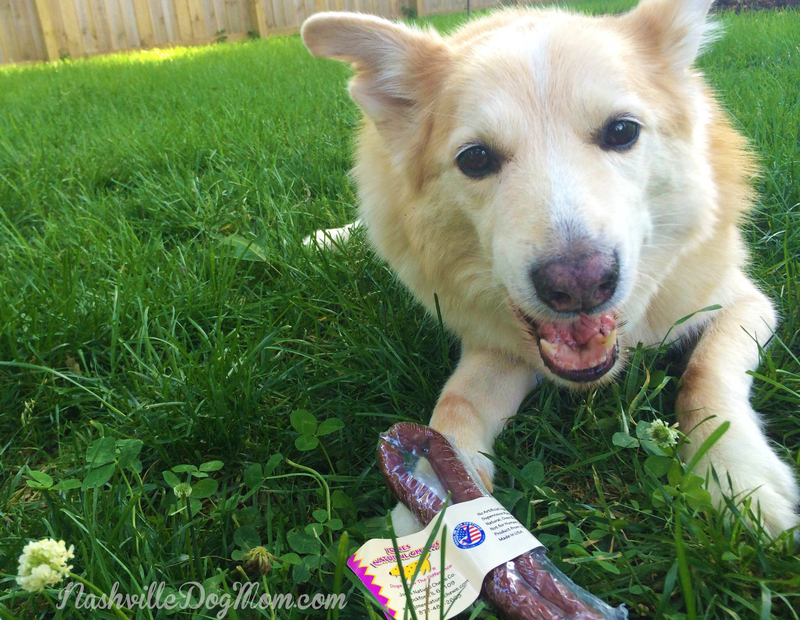 You can order them online here, or, if you’re in the Nashville area, you can pick them up at one of the Nashville Pet Product locations. Old man Shelboo enjoyed chompin’ on a Jones Natural Chew! 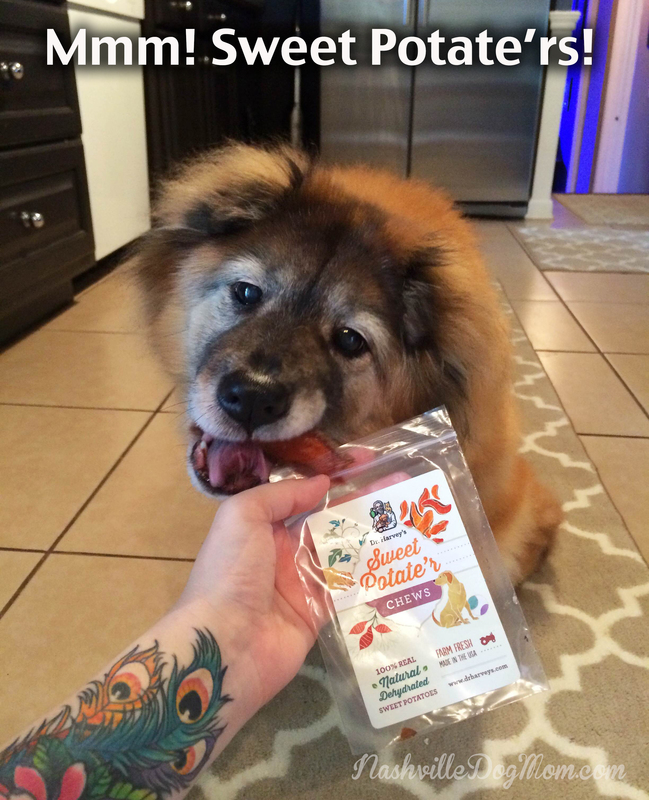 Another jerky that our dogs love is Scout & Zoe’s, which offers a variety of jerky flavors, such as venison, hickory smoked chicken, duck with sweet potatoes, venison and more. They even have treats made from purple sweet potatoes and carrots! All of these treats are sourced and produced in the USA and are all-natural, with no preservatives or additives. And our pups can’t get enough! Okay, so we’re already huge Weruva fans in this household. Our dogs have been eating cans of their human-grade Paw-Lickin’ Chicken, Jammin’ Salmon and Cirque De La Mer (tuna and veggies) for a few years now. But the pouch of Dogs in the Kitchen awaiting us in the BlogPaws swag bag was new to me. Is it any surprise that our dogs loved them just as much? (Not really. No brainer.) Like all Weruva foods, these are made in a human food facility using many of the same ingredients and processes used in human food. And, a fun fact: Weruva deserves bonus marketing points for coming up with the greatest food names ever. For example, Funk in the Trunk. I rest my case. 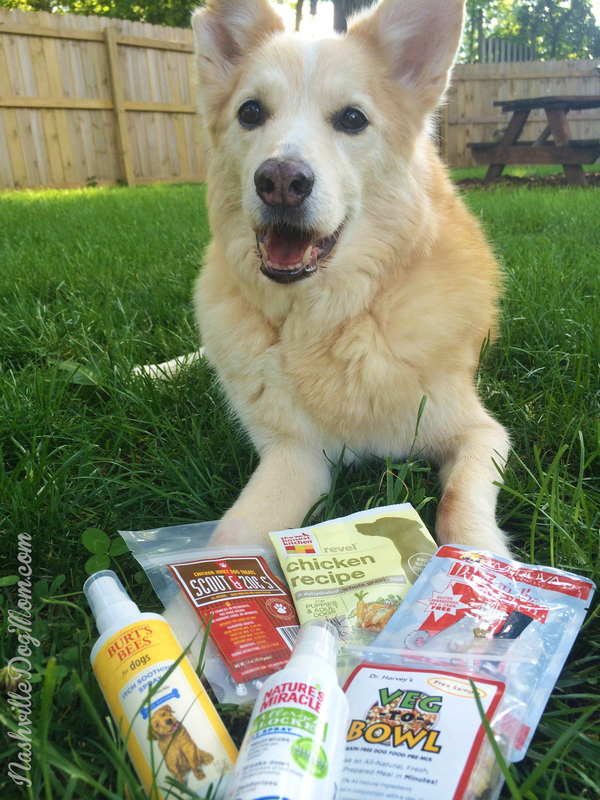 Shelby proudly displaying some of his favorite #loot from the BlogPaws swag bag. Our pit bull, Briley, has terrible seasonal allergies. I’m always on the lookout for any new, natural spray or ointment that can help her poor little adorable belly when it breaks out in a rash (which it does at least once a week). 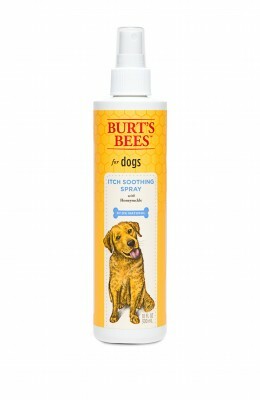 So, when I spotted this Itch Soothing Spray from Burt’s Bees Pets in the swag bag, I was pretty psyched to try it out. Speaking of allergies, Briley’s mom also suffers from them. That’s right–I seem to be allergic to everything from pollen, ragweed and dust to–gasp!–dogs. (I know, life is incredibly cruel and unjust sometimes.) So I put the sample spray from my swag bag to use immediately. I’ve been spraying it onto our dogs and combing it through their fur (or, in Briley’s case, onto my hand and then her body) and the product’s promise is that it will break down the structure of the proteins in shed dander, which will render them inactive. (Read: make me stop sneezing and clawing out my eyes.) I don’t feel that it’s been long enough to make any claims about how it’s working, but I will update this post once I’ve had an adequate period of time to test it out. I can say that it has a nice, fresh scent and works great during brushing time! 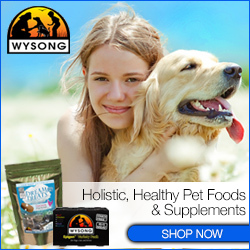 What is YOUR fave pet product? Share it in the comments below! I always love hearing about what products other dog moms and dads like to use, and I may even do a rewiew of them in a later post. Cheers! Such a nice product highlight! And you’re right, the brands were so generous with the swag. I’ve picked out a few extra special things for my boys but I’m donating a bunch of wonderful items to a local rescue. #bethechange #payitforward. Dr. Harvey’s is excellent and I’m working with them too. And Jones Natural Chews? Yum, or so says my boys. 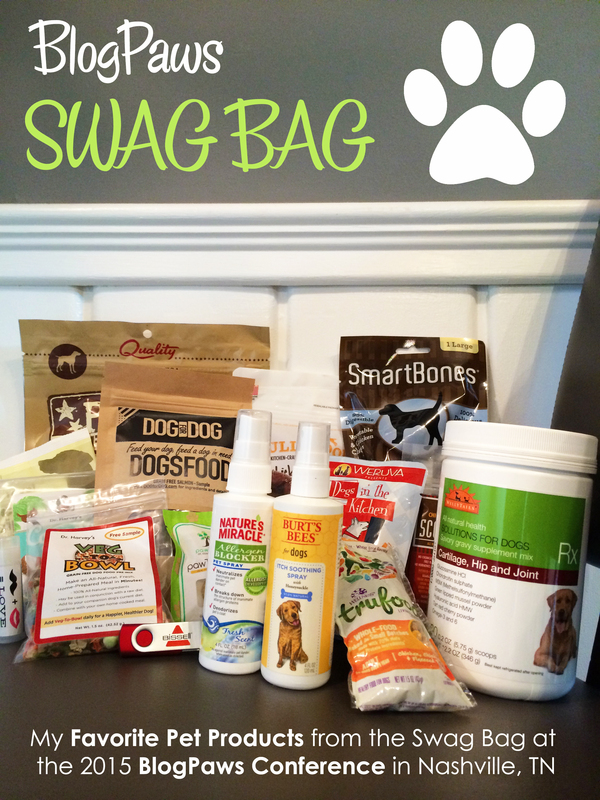 Great wrap up of the BlogPaws swag! Poppy and I (Kim Kiernan) @poppythecocker were so impressed by the quality in the swag bags with the companies you mentioned! Welcome Home Dog Rescue is going to be the recipient of all the great swag we can’t use, after all, I just have one 22 lb. dog! Next Next post: Rainy Day Made Better with Puppaccinos!